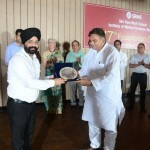 SRMS IMS, Bareilly celebrated its 17th Foundation Day on 4 July in a memorable ceremony in the presence of leading names from the healthcare industry. It marked the day in 2002 when the healthcare facility, offering the best possible services to people in the region, came into being. 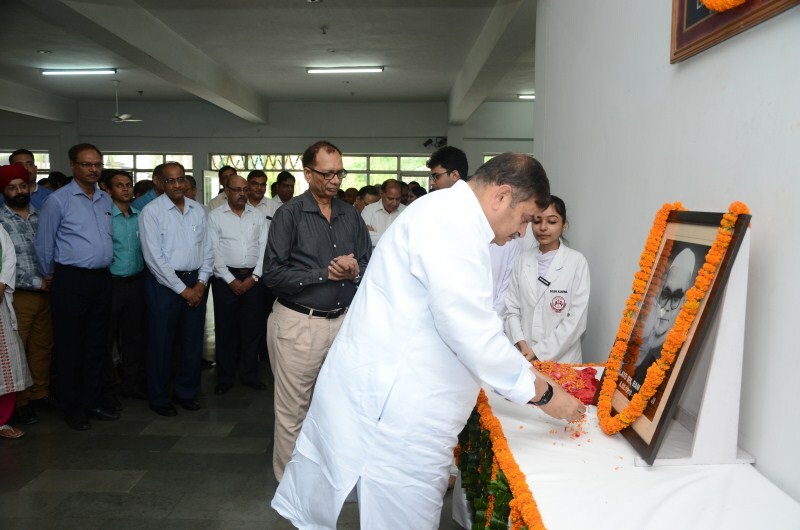 Set up by Shri Dev Murti ji in the memory of veteran freedom fighter, parliamentarian, and inspiring soul of the Trust Late Shri Ram Murti ji, the institute carries forward the vision of making quality healthcare available to everyone. 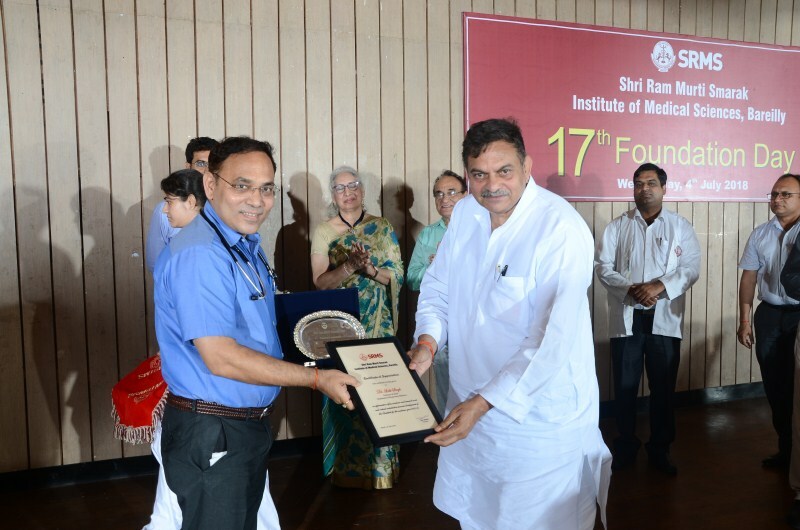 In the course of 17 years, the hospital has grown to over a 950-bed facility and has added the latest in technology in medical care and diagnostics. 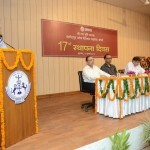 The medical college too has gone from strength to strength and now offers post graduate medical programs to over 76 students in more than 21 disciplines. 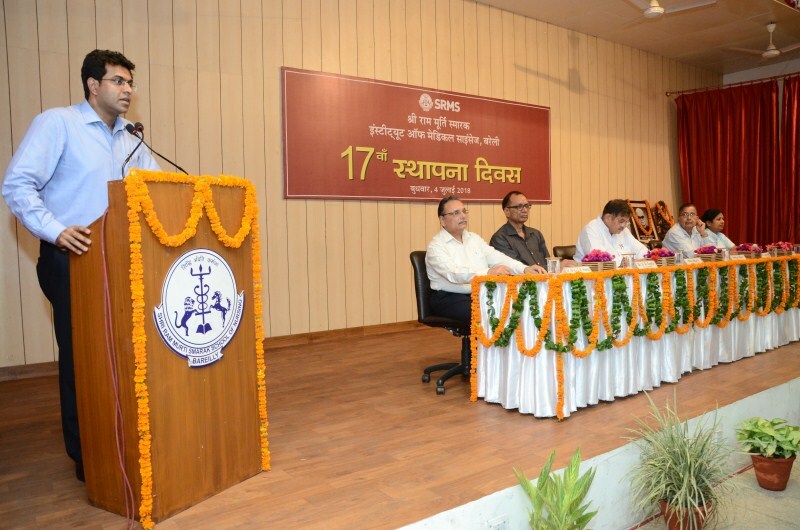 In the lead up to the Foundation Day, SRMS IMS had unveiled several schemes and programs to offer superior medical services to patients at nominal rates. The ceremony on the day was a fitting and thoughtful finale to the proceedings. 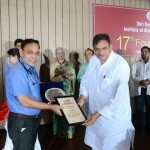 Continuing with its year-on-year performance, SRMS IMS has secured 32nd position among Medical Colleges in India. 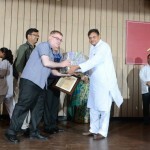 The celebrations began in the packed auditorium with the traditional lighting of the lamp. 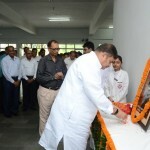 The dignitaries garlanded the image of Goddess Saraswati and sought her blessings. Then they garlanded the image of Shri Ram Murti ji. 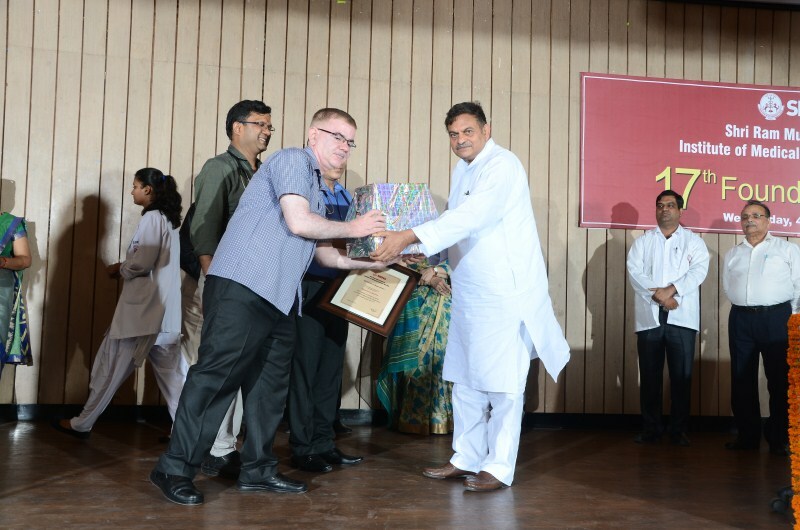 Students pursuing MBBS then presented Sansthan Sangeet and started the proceedings on a high note. 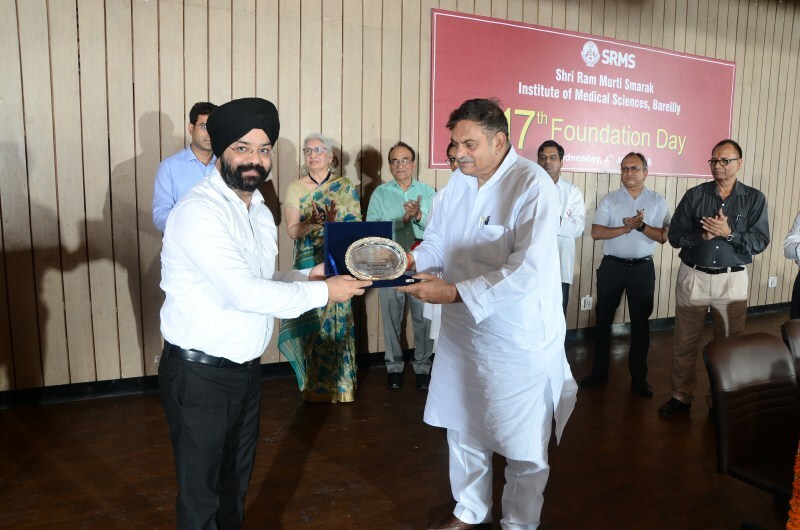 With Shri Dev Murti ji (Chairman, SRMS Trust) and Mr. Aditya Murti (Secretary, SRMS Trust) present on the dais, there was enough inspiration for everyone involved with SRMS IMS to continue to strive to achieve future goals. 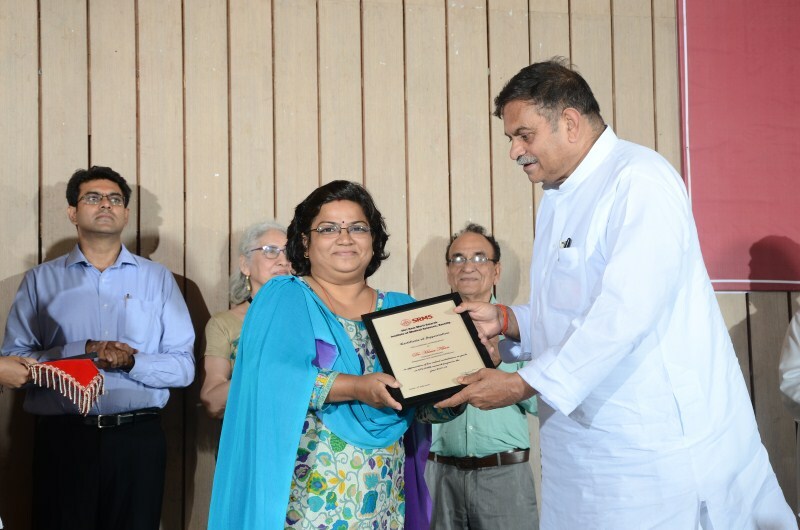 Dr. Abhilasha Gupta (MD, Psychiatry, PG Batch 2016) was given the Certificate of Merit on scoring 76% in internal assessment along with a cash prize of INR 15,000. 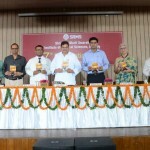 It was also a proud day for everyone associated with the institute as ‘A girl, a stolen camera and a borrowed bike’ – The tale of journey, a book by Mr. Nikhil Singh (MBBS Batch 2015), was released. 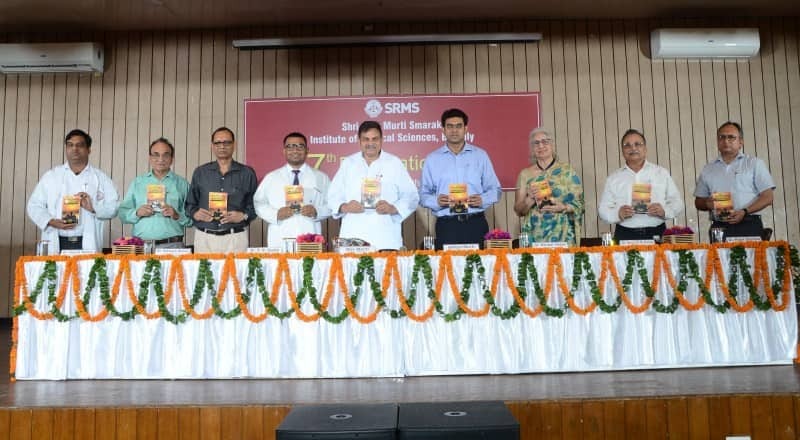 It was proof enough that SRMS IMS alumni go on to make a place for themselves not only in their chosen fields but are well groomed personalities as well. 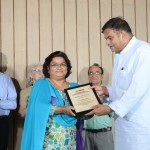 It served as inspiration for the present day students in the gathering. 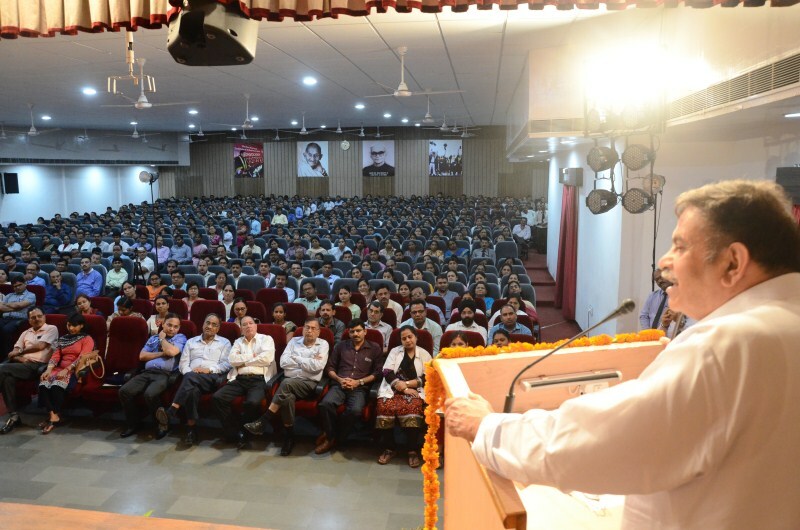 It was then that Shri Dev Murti ji delivered his thoughtful speech that struck a chord with the audience. Mr. Aditya Murti delivered the Vote of Thanks. 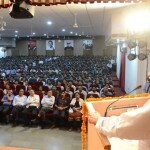 He said he believes that with contributions from everyone involved with SRMS IMS, the institute is on the right track. He observed: “With the best amenities and practices in the field, we will become one of the best healthcare systems in the world.” That would be the goal for the institute, which was set up 16 years ago with this mission in mind.